The “eternal foreigner” sat down during the tail end of her U.S. book tour to discuss her new novel, The Japanese Lover, and writing across boundaries. While working as a young reporter in Chile, Isabel Allende went to interview the great Don of twentieth-century poetry, Pablo Neruda. At least, she assumed as much when she accepted his invitation for a visit to his house on the coast. In preparation for the event, Allende washed her car and bought a new tape recorder. She drove to Isla Negra. After she and Neruda shared a lunch of Chilean corvina and white wine, Allende proposed that they begin their interview. Neruda was surprised, and rebuffed her, saying, “My dear child, you must be the worst journalist in the country. You are incapable of being objective, you place yourself at the centre of everything you do, I suspect you’re not beyond fibbing, and when you don’t have news, you invent it.” He suggested that she switch to literature. Perhaps Allende never would have done so if she had foreseen how eager editors would be for her to repeat this fanciful anecdote over the years. Still, in radio interviews, her voice seems to soften into fondness during each retelling. The publication of her debut novel, The House of the Spirits, in 1982, allowed Allende to make a full-time career change. Her journo’s vice of placing herself “at the centre of everything” is transformed into a defining virtue through her fiction: she is an exemplar of using the third-person omniscient point of view. Allende’s works have been translated into 35 languages, and the Spanish-language edition of her latest book, El amante japonés, was released in September by Vintage Español. The English translation, The Japanese Lover, was released on November 3, from Atria. Megan Bradshaw: Prior to moving to California, what was your familiarity with the history of Japanese internment camps in the United States? 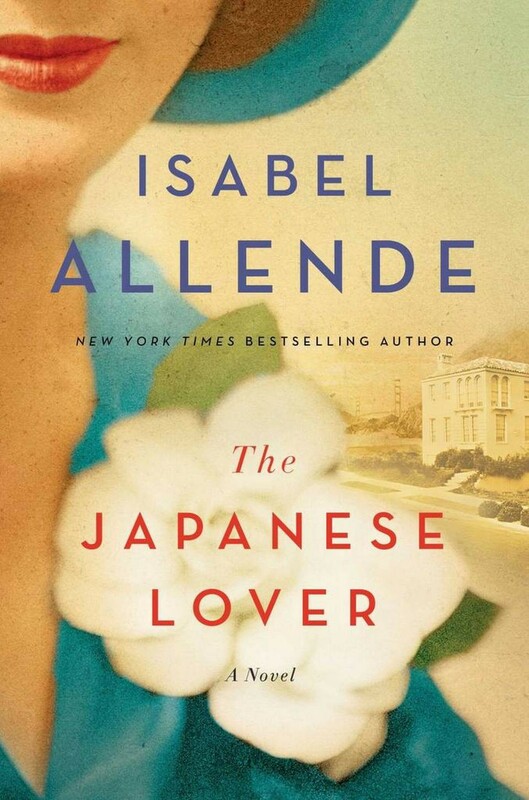 How did your initial historical research for The Japanese Lover influence your assumptions and the direction of the novel?